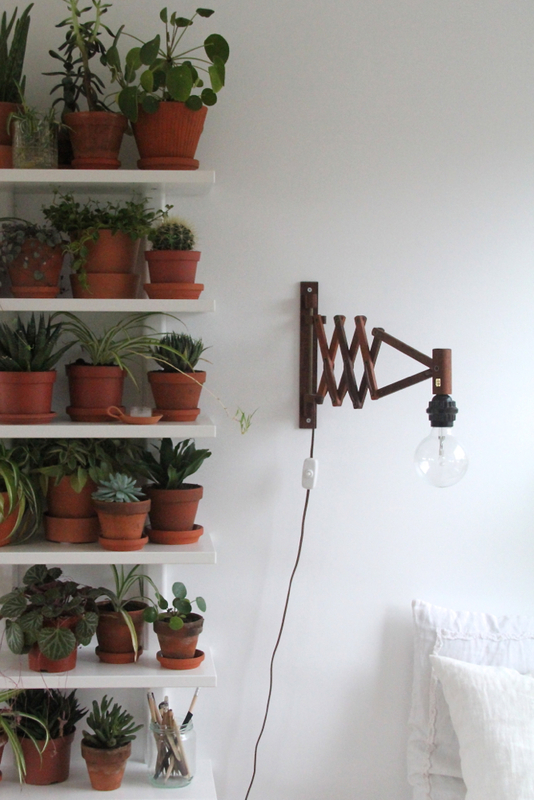 Last year I was admiring all those beautiful plant shelfies at Urbanjunglebloggers. 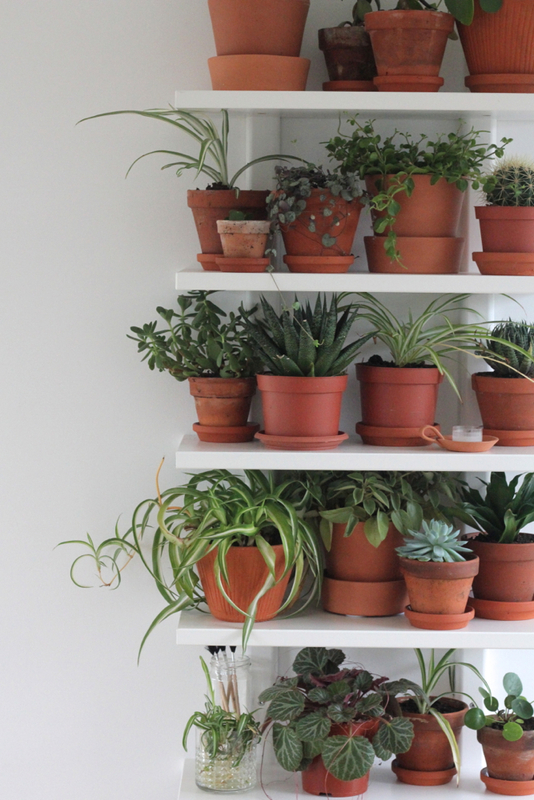 This year I'm showing you my plant shelfie. 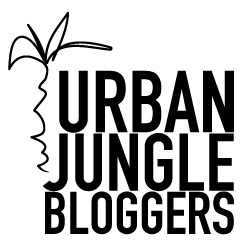 Visit urbanjunglebloggers for more plant shelfie-inspiration. WOW!! Now this is a plant shelfie!! Bravo & thank you for sharing it with us!